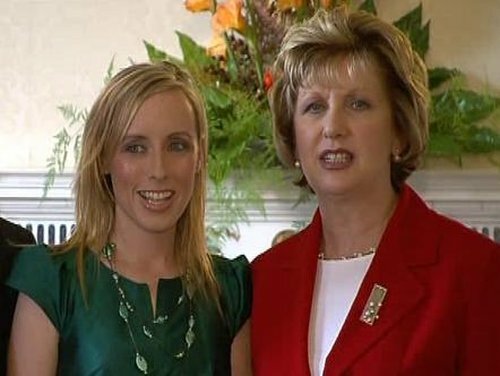 President Mary McAleese has hosted a reception at Áras an Uachtaráin to mark the safe return from Sudan of kidnapped GOAL worker Sharon Commins. The reception was attended by the Commins family and friends and also by representatives of all departments, agencies and organisations that assisted in her release. 'Sharon had lifted the spirits of the nation,' the President said. 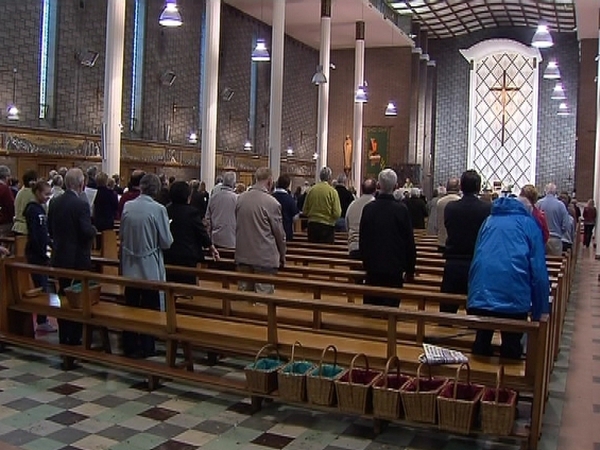 She likened her return on Monday evening to Brian Keenan returning home. The president also thanked Sharon Commins family, the Government and the other authorities involved who never gave up on what she described as a delicate and dangerous rescue mission. Among those present today were Minister for Foreign Affairs Micheal Martin and representatives from the Defence Forces and the Air Corps. Ms Commins returned to Dublin on the Government jet on Monday night after spending over three months in captivity in Darfur along with her Ugandan colleague Hilda Kawuki.